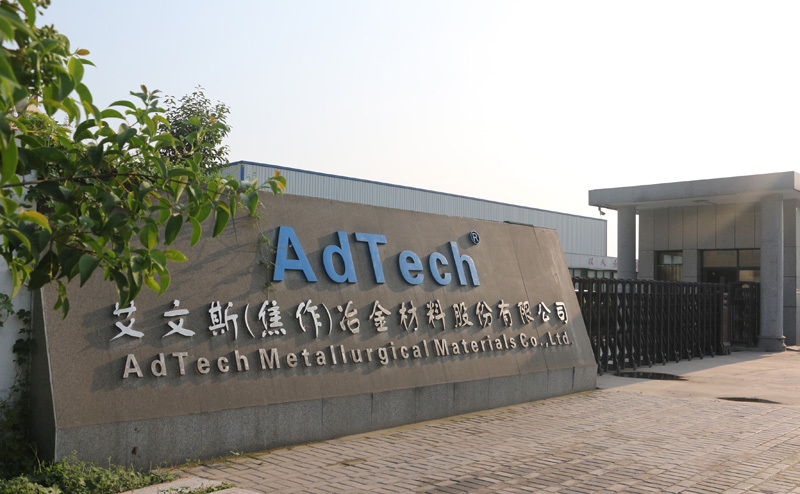 aluminium market-AdTech Metallurgical Materials Co.,Ltd. The world’s leading aluminium market is China. The main industries with the highest aluminium consumptions are construction and transport. The growth in demand for aluminium is underpinned largely by the rapid development and urbanization of China, which today accounts for over 40% of global aluminium consumption. The other major consumers of aluminium are Japan, Europe and the US. In developed countries the demand for aluminium comes mostly from the rapidly growing transport industry, which is driven by an expanding auto market. Mature countries traditionally use more aluminium in the light vehicles production. Due to its lightness, aluminium makes cars more energy efficient, which is in line with the environmental targets, set and adopted by the US, Japan and the EU member countries. Developing countries are expanding their infrastructure to satisfy the needs of a growing population, migrating to large cities. Therefore, the construction sector represents the biggest consumer of aluminium across developing economies.